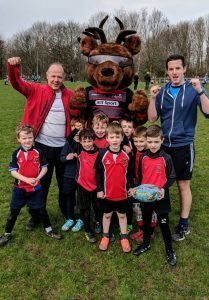 Two hundred young rugby players in Primary 1, 2 and 3 enjoyed a run around in the sunshine at Linlithgow Rugby Club on Sunday morning. 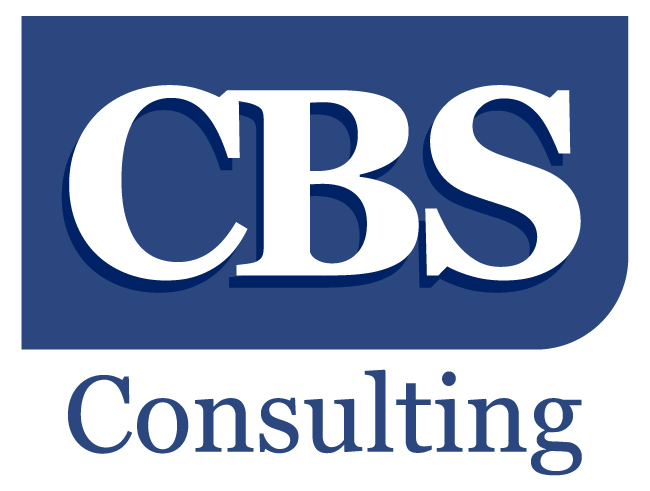 The Club’s Micro Rugby Tournament, sponsored by CBS Consulting, is one of just a handful dedicated to the youngest age-groups recognised by the SRU and involved visiting teams from East Kilbride, Stirling County, Lasswade, Musselborough, Falkirk, Livingston, Boroughmuir and RHC Cougars along with an impressive 5 age group teams from Linlithgow. 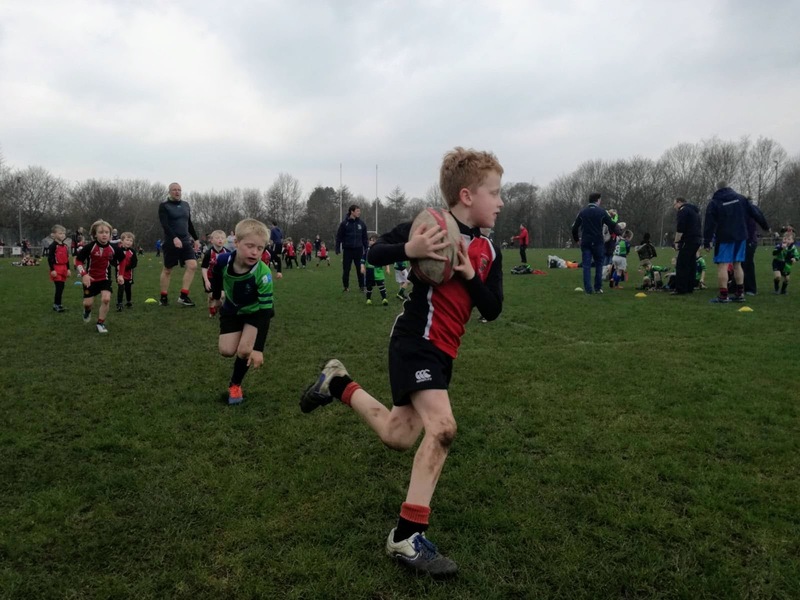 The boys and girls in the Micro age group play touch rugby, so an absence of big hits and scrums left plenty of room for open running rugby, with plenty of tries along the way. With the emphasis firmly on participation, sportsmanship and having fun, the tournament ended with all participants receiving a medal from Edinburgh Rugby mascot, Flinty McStag, who was in rare form following his team’s big win the day before! 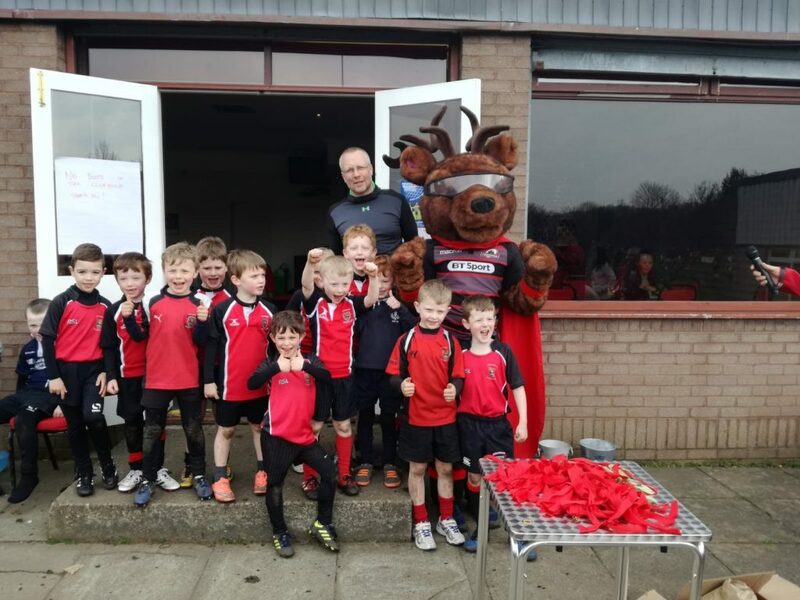 For more information – linlithgowmicrorugby@gmail.com or 07576-883844.